Handmade in the United States, New York State to be exact, my albums are something you'll cherish for years to come. You choose all the images, then I design the book to tell your story. 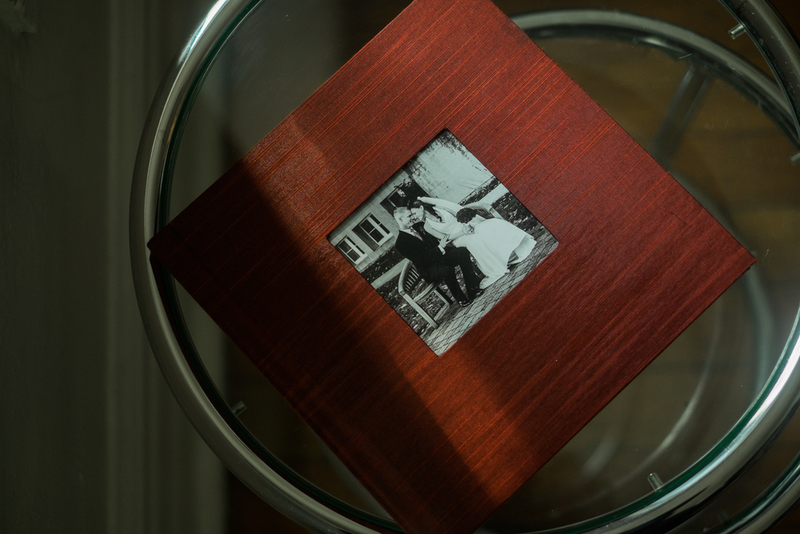 Your photos are printed on thick lustre silver halide paper; photo nerd terms for "true photographic prints." 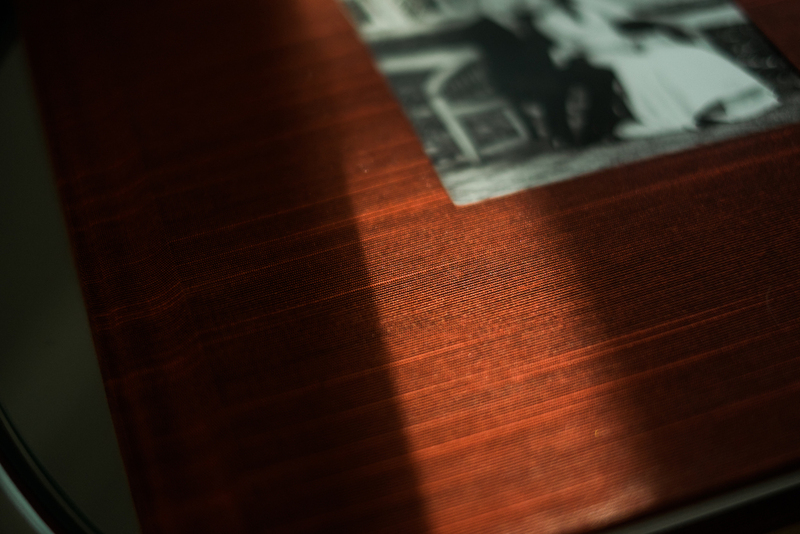 The pages print seamless from edge-to-edge and include a cover cameo image. I have tons of silk, linen, fabric and vegan leather cover options available. See them here. Cute kitten not included.